Guest Post from Tom Giannuli, MD, MS, Chief Medical Information Officer at Kareo. Physicians’ perspectives on electronic health records (EHRs) are a complicated thing. 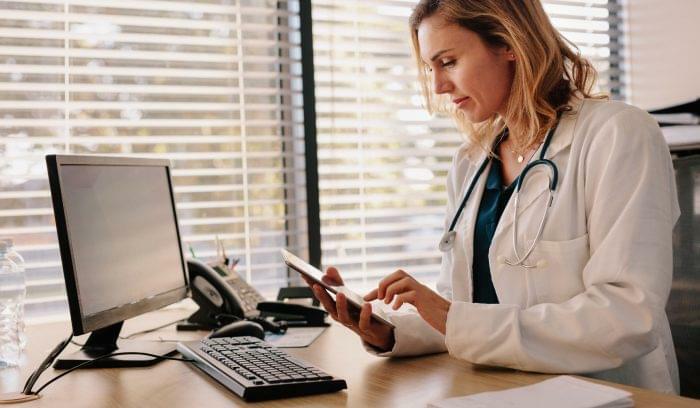 While just over 60 percent of physicians have an EHR, about 40 percent of those are seeking to replace their current system. So what is the deal? If more than 55 percent of physicians believe they have seen a return on investment from EHR, and that an EHR makes them more efficient, why is it that nearly 40 percent of physicians still don’t have one? These statistics may say less about EHR software than they do about how that software is implemented. A successful EHR implementation requires commitment and planning, and when it’s done wrong, it can result in frustration and dissatisfaction. The truth is that many practices invest very little time in implementing an EHR despite the fact that it can have tangible revenue and patient care benefits. It is important to remember, however, that an EHR isn’t like upgrading your MS Office suite. It isn’t a download and learn-as-you-go process. 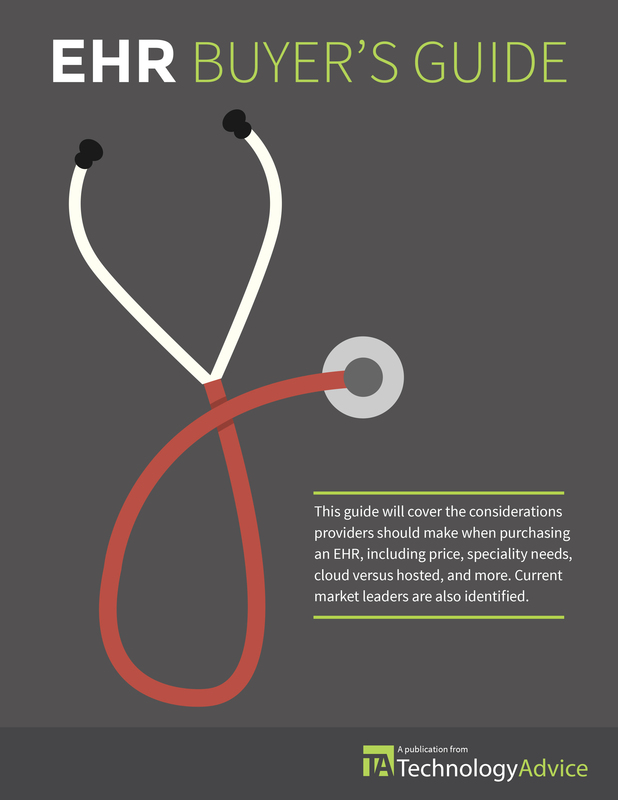 There are many keys to EHR success, but three of them are deal breakers. 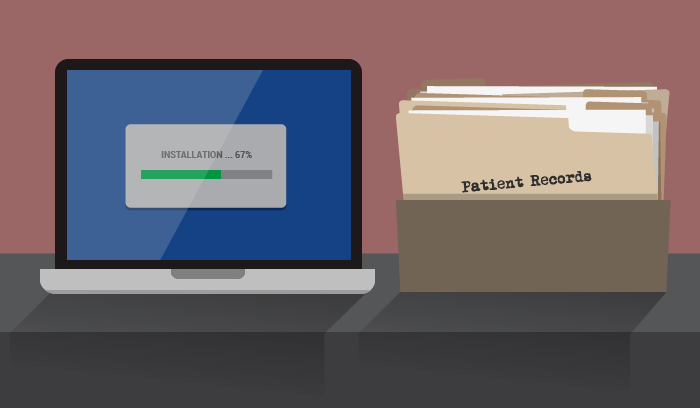 If you don’t take the time to effectively complete these three tasks, you’ll be one of the 37 percent of physicians whose satisfaction with their EHR continues to decrease. Before selecting an EHR vendor, define exactly what you expect from your EHR, what your practice needs, and what your resources are. Whether your practice employs two people or ten, obtain input from everyone to ensure your new EHR works for the entire business, not just the physicians or practice manager. By creating a list of questions for vendors based on your unique needs and workflow, it will help you discover if your expectations are realistic and what is involved in achieving them. This process will tell you where physicians, nurses, front desk, and billing may differ in their needs and expectations. That can help resolve possible conflicts before they happen, and get everyone on the same page with the same priorities. Taking everyone’s perspective into account can also increase buy-in throughout the practice. Since switching to an EHR will require some aspects of your practice to change. Flexibility on everyone’s part will go a long way toward ensuring a smooth transition. Knowing what you need will help you narrow the field of EHRs to those that most closely align with what you really want. Objectives are not the same as expectations; they are specific goals. Setting goals enables you to make sure that the solution you choose and the processes you put in place align to benefit your practice and patients. Do you want to increase your revenue? If so, how much? Do you want to provide better patient care? If so, in what ways? Do you want to work less or add a new provider? Are you looking to add services, patient visits, etc.? Each practice’s goals are unique. Determining your goals will position your practice to select an EHR that supports them and makes the most of your time and financial investment. It will also help you determine your success as you move forward with implementation. It’s important to track your goals and adjust them according to your achievements. Slowing down the patient intake process. Making mistakes that have to be fixed later. Inaccurately documenting or coding visits. 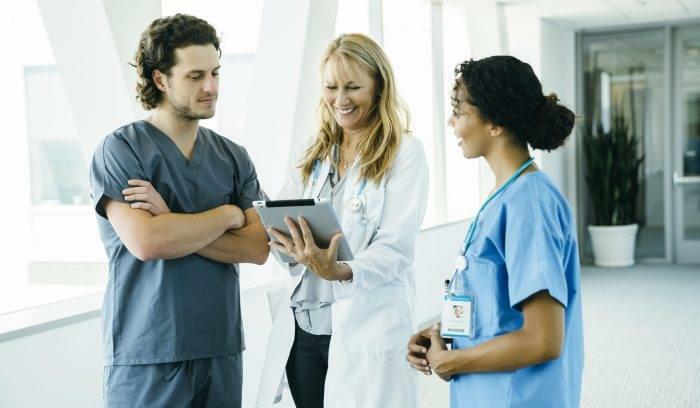 Decreasing both employee and patient satisfaction. These problems affect your bottom line, patient care, and the practice’s ability to achieve the goals that have been set. So don’t skimp on training. Training and configuration should be a minimum of 3-days where the practice is essentially closed. Take advantage of a holiday or weekend if you can’t afford to shut down the practice, but the training time needs to be dedicated and without interruption. Each team member needs to understand their role and workflows and receive special dedicated training for their position. 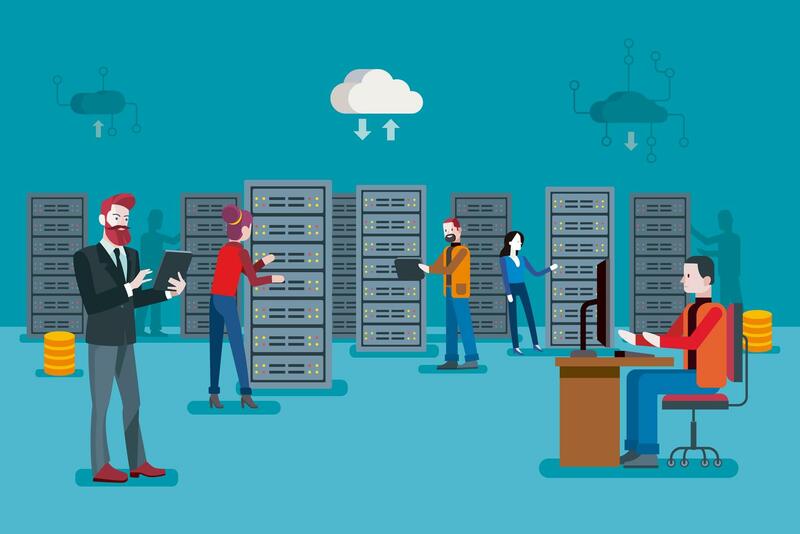 After a few days of uninterrupted training, configuration, and testing you should be able to go live and build on this base to increase your efficiency with the product over time. Without a solid foundation, the system will not deliver. So, provide as much training as necessary for everyone to feel comfortable and productive from the day you go live. It is also important to evaluate how everyone is doing over time and provide additional training and support as needed. Ideally, the initial training and ongoing support are included in your costs. While these are the three steps that absolutely can’t be missed, there are many other strategies and steps that can help ensure EHR implementation success. This EHR implementation guide is a good resource for planning your implementation and getting the most from your new software. Tom Giannulli, M.D., M.S. is the chief medical information officer at Kareo. He is a respected innovator in the medical technology arena with more than 15 years of deep experience in mobile technology and medical software development. Previously, Tom was chief medical information officer at Epocrates and he was the founder and chief executive officer of Caretools, which developed the first iPhone-based EHR. Prior to that, Tom drove a number of key mobile healthcare technology innovations as VP of Advanced Research for Data Critical and the founder and CEO of Physix. He holds a M.S. in biomedical engineering from the University of Utah and earned his M.D. from the University of Texas at Houston where he completed his residency in internal medicine.